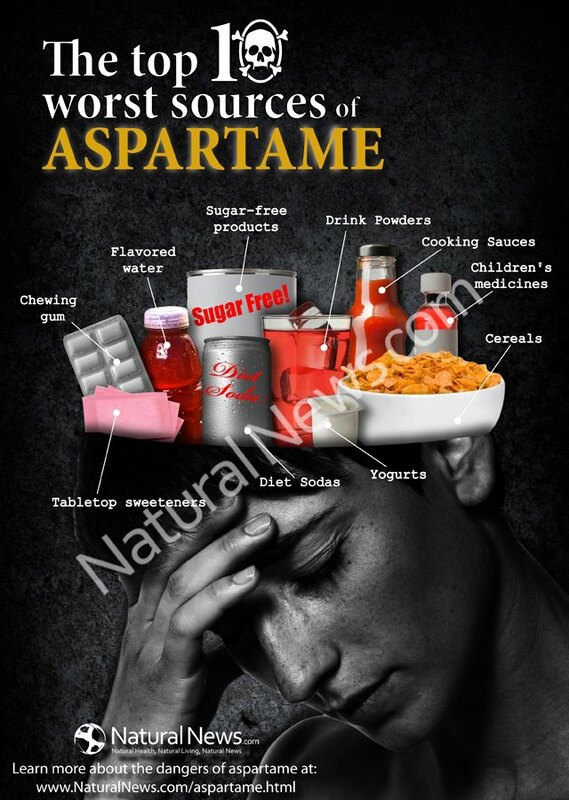 You know I am no fan of Aspartame because it made me so sick the doctors told me I had Multiple Sclerosis. That was the impetus for me starting this blog and my business. If you want to eliminate one of these top aspartame 10 offenders, check out our Chewy Good Aspartame Free PUR Gum Giveaway!